It’s often said that dogs are a man’s best friend. We believe all canine companions deserve their own home. 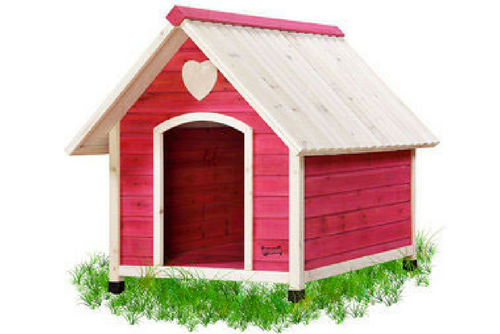 You will work together in small teams to design, build and decorate dog houses. Your team will need to participate in a series of fun and competitive challenges to earn different parts to build the dog house. 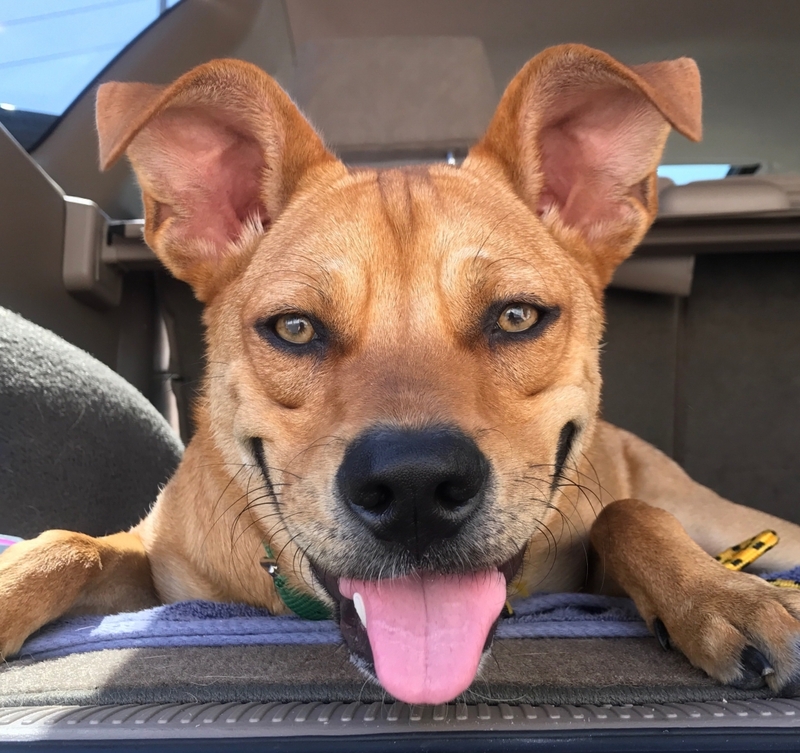 The completed projects will then be donated to an animal rescue organization and your team will be left feeling united by having given back paws-itively to animals in need! Teams have the opportunity to see their donation on a large scale. Care package creations benefiting animals can help create additional meaning within your workforce. Professional Emcee, Onsite Coordinator, Event Staff, Team Bandanas, PA System (if allowed), Set-up/Teardown, Photos of the Day, Group Photo, Decoration Supplies for Packages, Boxes or Bags, Filler Items, Custom Implementation, Procurement and Delivery of Materials, and Coordination with a relevant nonprofit organization.